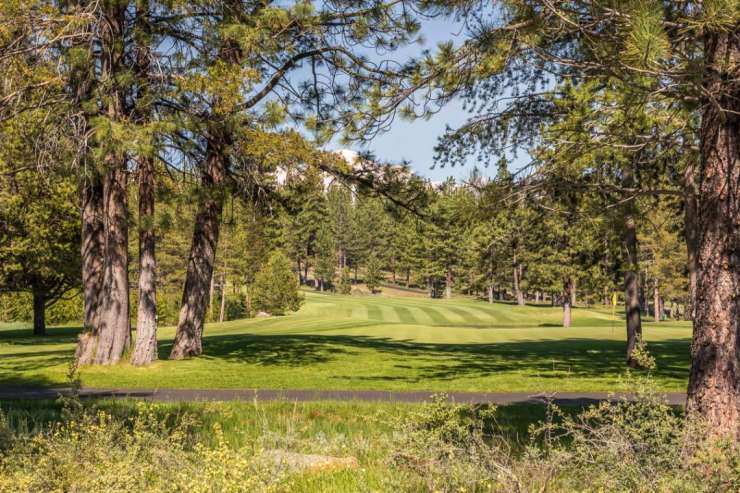 An iconic golf course home site located behind the 1st green of Tom Weiskopf golf course has a sizable greenbelt between the site and the golf course and a level building envelope making this a desirable site to build your dream mountain home. 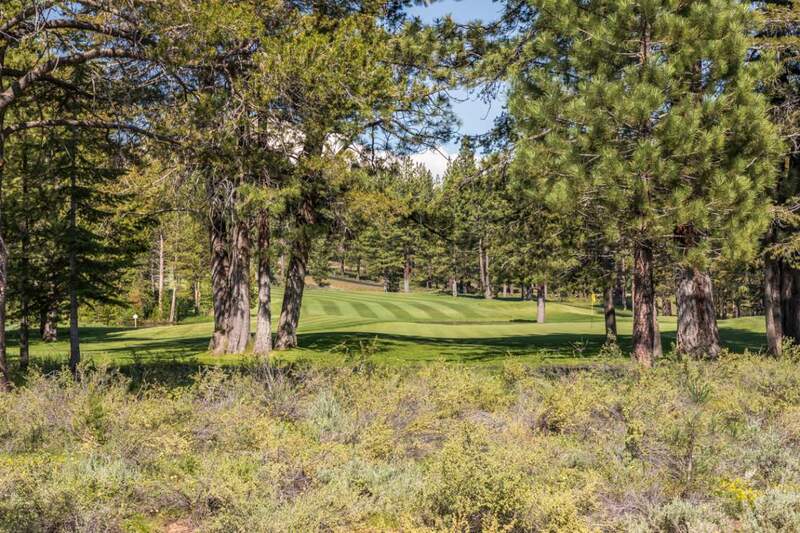 At nearly one acre, the easterly view up the 1st fairway will offer morning sun and to the south, peek views of Northstar, CA Lookout Mountain. 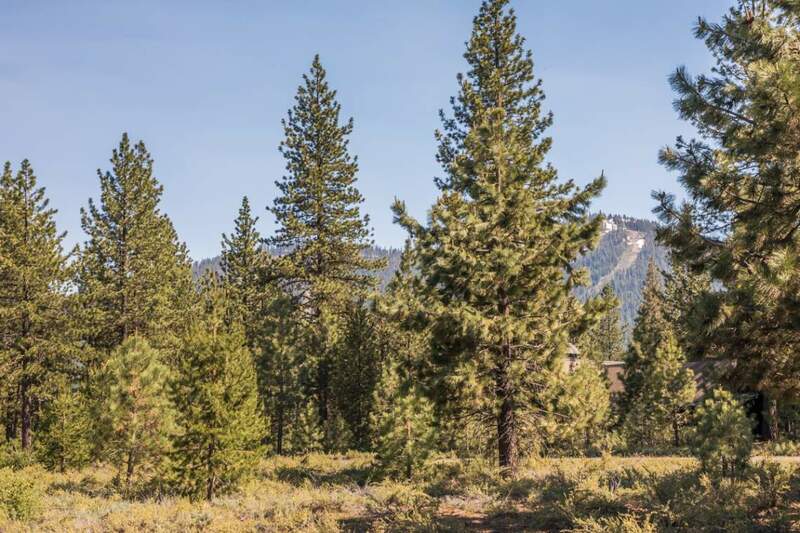 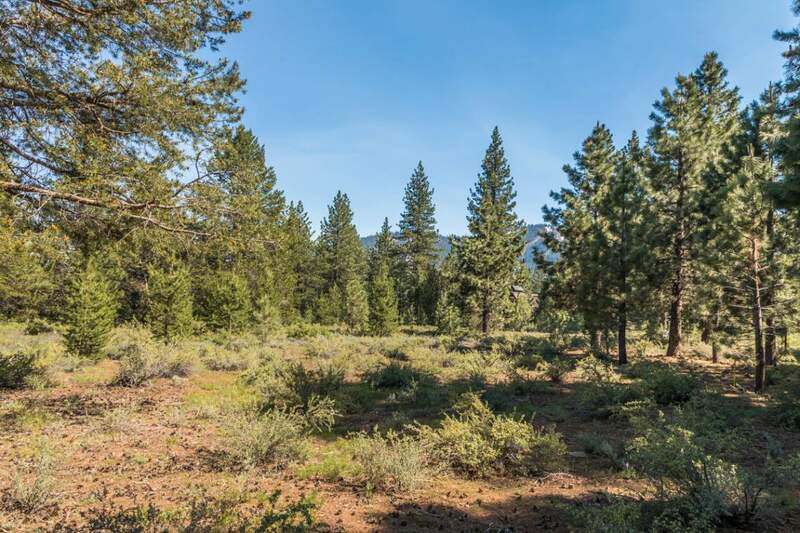 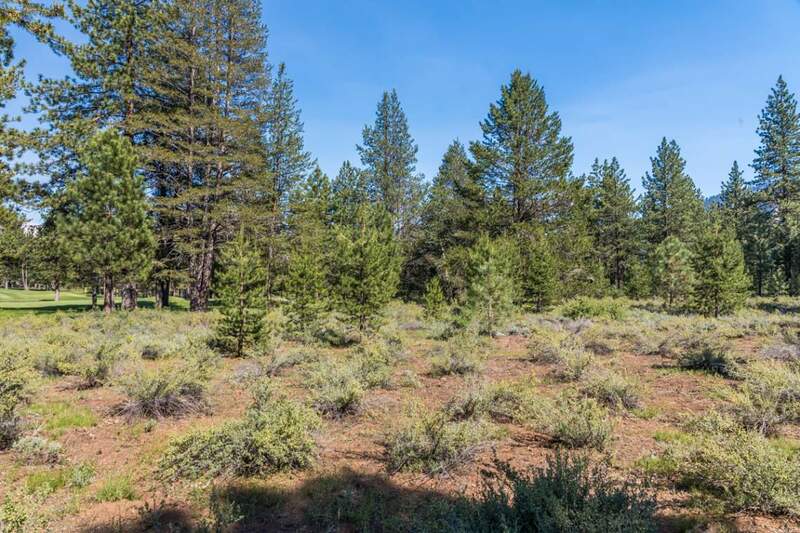 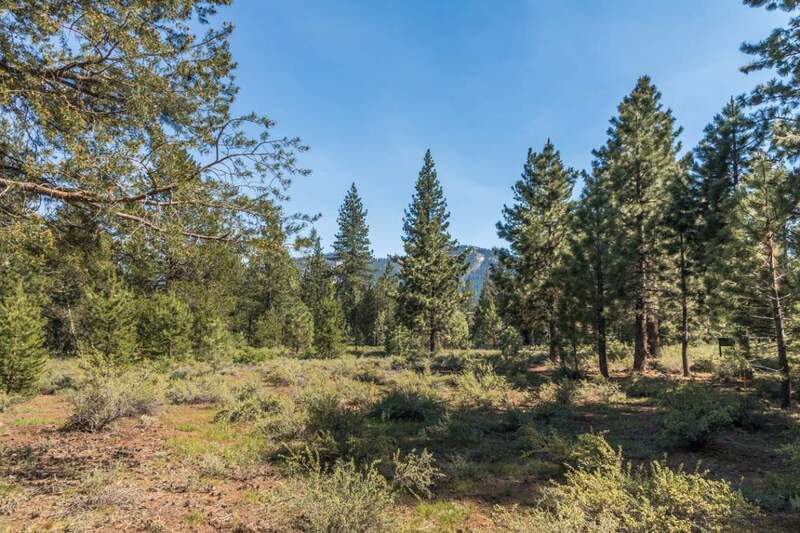 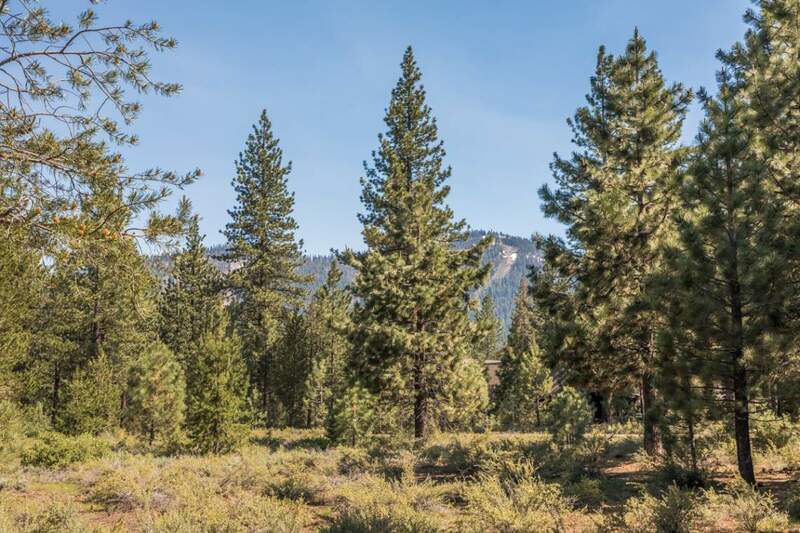 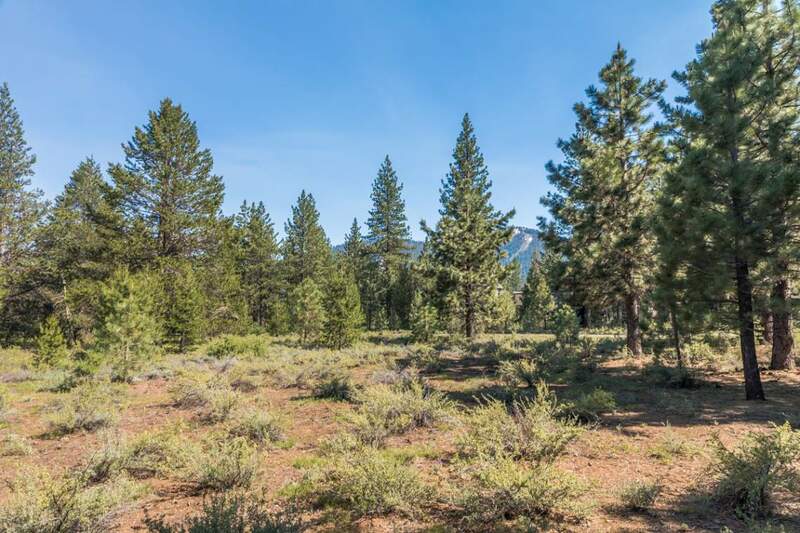 The desirable location is close in proximity to the Lodge and Camp amenities and hiking trail system and has advantage to enjoying Lahontan all four seasons. 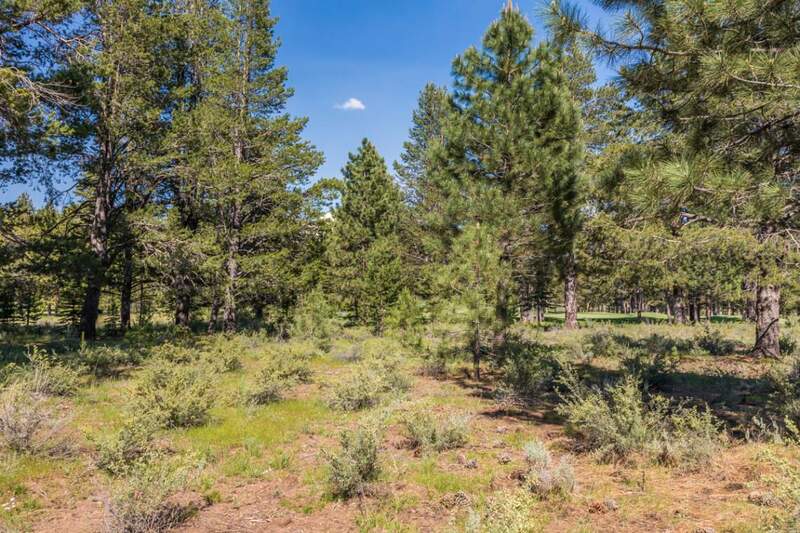 The opportunity to own this legacy site has not been offered until now.